Today is the day summer officially started. I don't know how the weather is in other countries, but the spring in the Netherlands has been absolutely horrible. 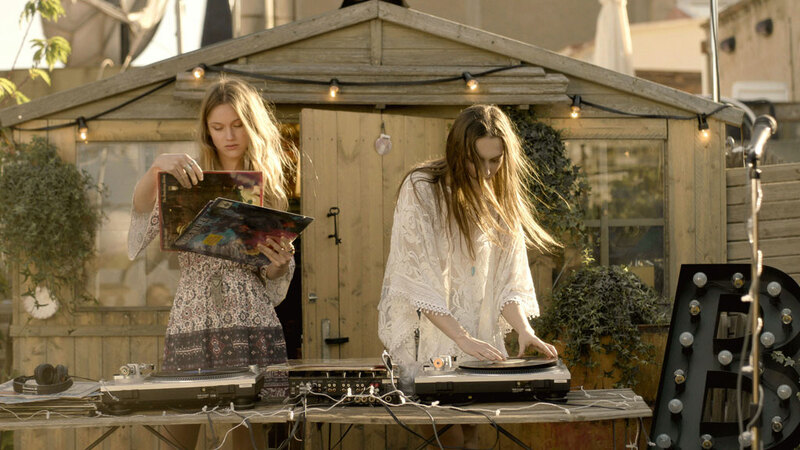 So why not show a sunny lookbook from Bershka filled with summer clothes? It's a very small lookbook, but I wanted to show you either way. The small lookbook is filled with bohemian items, which is the trend at the moment. Perfect for lovely summer days and/or for festivals.